carcasses find their way into the river along its course through the city. 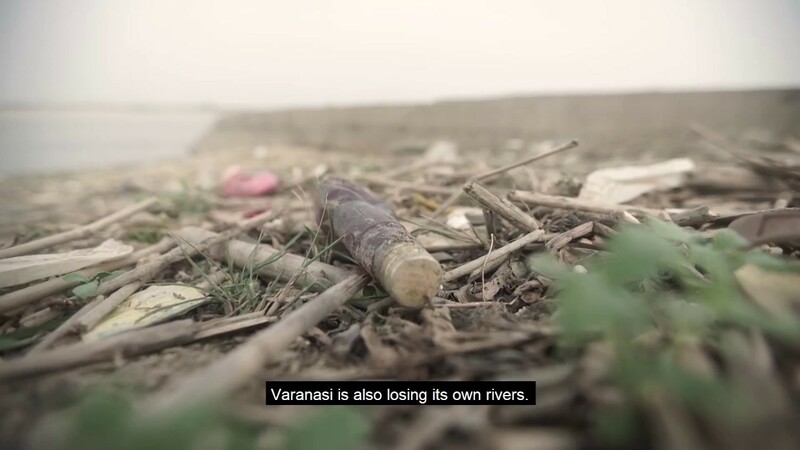 During the course of the clean-up, the organization had to contend with a number of challenges; the proximity of structures to the river, the piles of floating garbage, inflows of polluted water close to the mouth of the river which were hard to treat over such short distances. Taking stock of all these issues, the team employed a combination of bioremediation, physical clean-up and strategically placed soil bag weirs and coir bundles to achieve a significant improvement in the water quality of the river, a claim backed by the testing done before and after implementation, as well as feedback from the locals.